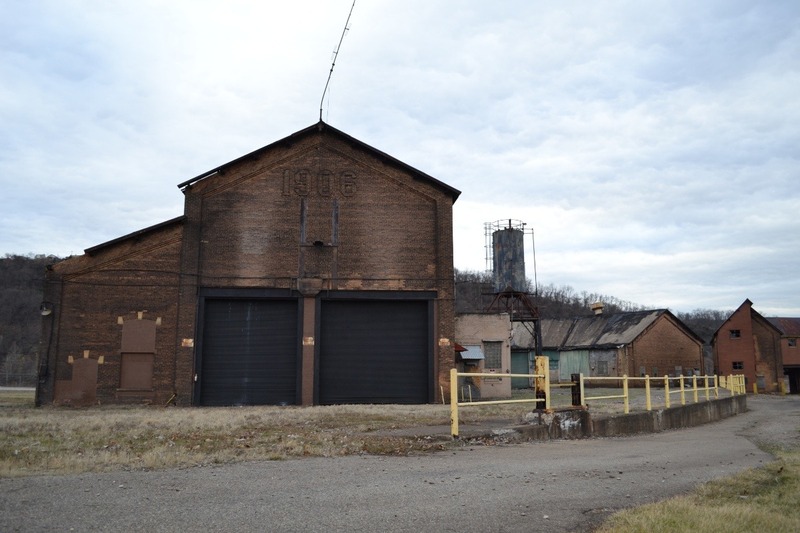 Through a project with the Steel City Chapter of the Railway and Locomotive Historical Society, we are beginning the process of restoring and re-purposing the historic McKeesport Roundhouse building. This fund is to cover the cost of purchasing and securing the building. The museum and exhibits will be operated and funded by our partner chapter of the RLHS. We are currently in negotiations with RIDC to purchase the building. Our only obstacle right now is funding. Your contribution will help preserve an important historic landmark of McKeesport and ensure the success of the museum and learning center.